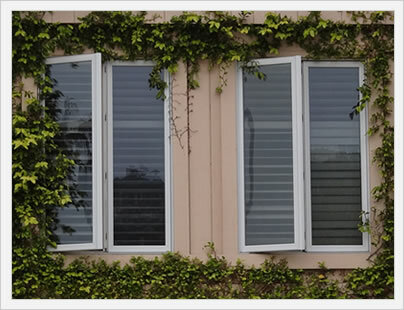 Composite windows costs range from $400 to $1,200 fully installed for a normal sized opening. 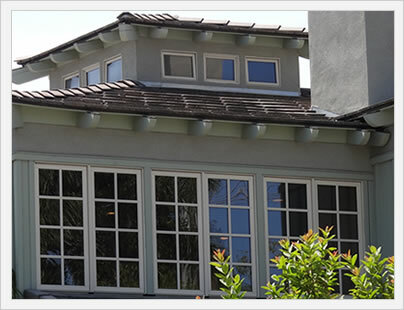 Composite windows are more expensive than vinyl window costs and are generally more of a mixed bag overall - meaning some composites are excellent, while others leave something to be desired. 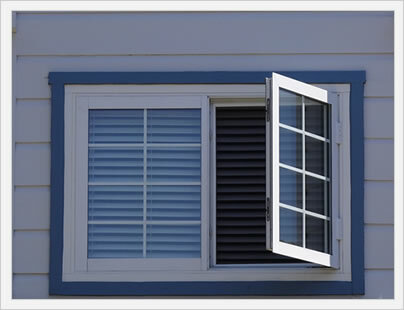 Composite windows are relative newcomers to the replacement window market. They typically use a combination of vinyl and wood as the main materials in the frame. Every company that manufactures a composite window uses a different proprietary formula, but the basic ingredients are all pretty similar. Proponents say the combination of materials makes for a much stronger and more durable frame that can be painted and stained (unlike vinyl). Others feel that composites are a bit overrated and not worth the extra expense. Our own opinion is that certain composites are very well made, while others are not worth the price.